We are committed to recruiting, developing and retaining high calibre teaching and non-teaching staff for our outstanding school. All our staff, regardless of role, play an important part in the provision of our first-class education. We employ teachers who are conscientious, imaginative and committed to educating the whole person. 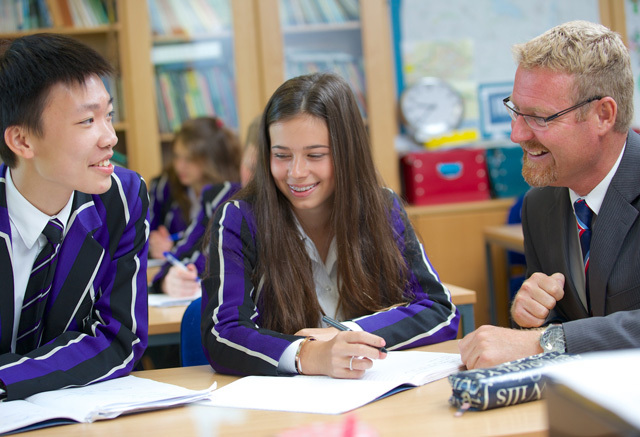 Our continuous professional development scheme provides all academic staff with an opportunity to reflect on their practice and continue to develop their teaching and pastoral skills to the benefit of all pupils. 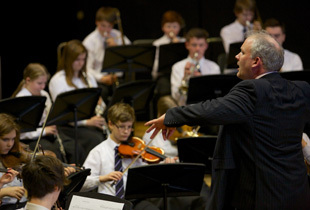 As well as having excellent academic and pedagogic credentials, we expect teachers to be fully involved in the extra-curricular life of our school. 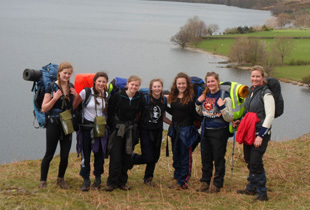 This means encouraging pupils in their wider development through activities such as music, sport, drama, art, CCF, clubs, societies and trips. Sometimes these are out-of-hours, at weekends or during school holidays. The dedication of our staff and their genuine concern for the well-being and progress of each and every child engenders positive relationships and a culture of mutual respect that is valued by our pupils, parents and staff alike. Academically ambitious and intellectually curious, our pupils participate enthusiastically in our exceptional extra-curricular programme. We aim to develop them into self-confident, appreciative and rounded individuals, ambitious for their futures but grounded in the world around them. The vast majority of them leave us for their universities of choice. 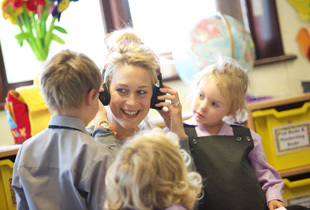 Our non-teaching staff fill a wide variety of roles, both part- and full-time and some of them term-time only. They are very much part of our wider team and contribute to, and benefit from, the happy and positive feel of our school.